The hotel is situated in the village Sogndal by the famous Sognefjord. On top of the square called Almenningen, near the fountain you will find a hotel where the guests feel like home. Everything here is put in place for you to find the peace you need when you travel. 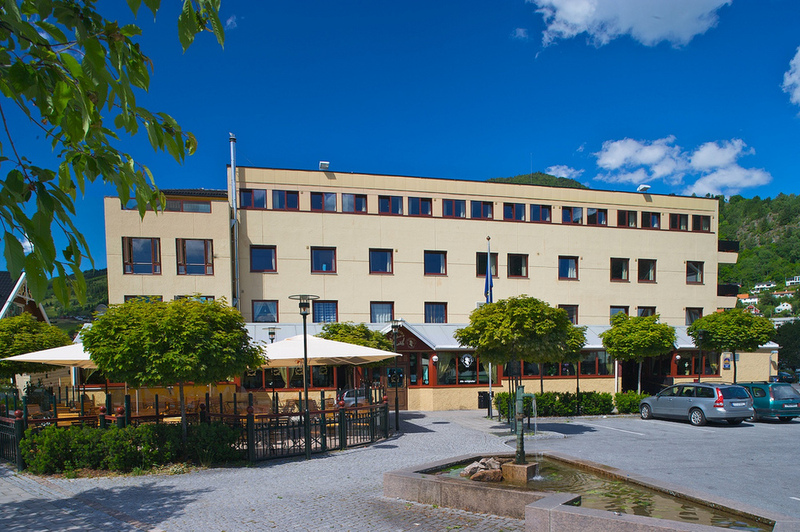 Best Western Lægreid Hotel is in the middle of the regional centre, Sogndal. This makes the hotel a perfect base for business travellers and companies in Sogn. That is one reason why many of Best Western Lægreid Hotel’s regular guests are weekly commuters to the Sogn region.